CD Japan is a website where you can import music, movies, anime and merchandise straight from Japan and have it shipped to your house or Post office box, I’ve ordered a lot of Anime opening and ending song singles CDs from them and it only takes them a couple of weeks to get here. They also Japanese movies, manga and light novels, merchandise and music from other countries too. Unlike Amazon Japan, CDJapan is in English so you’ll be able to easily search for what you want to buy. The site is very nice and easy to use, you just search for what you’re looking for and if it’s available they’ll give you the price in Yen and convert it to your currency when you pay. I will warn you that anime and movies are more expensive in Japan than in the US. And they also have region lock so if you want to import a DVD from Japan, you’ll need a region free DVD player, blu-rays are Region A, but most do not come with English subtitles unless noted in this product listing. CDs are region free though. They have a rewards program if you are a frequent customer. I have used these to get small discounts on items. They also take credit and debit cards, along with PayPal. 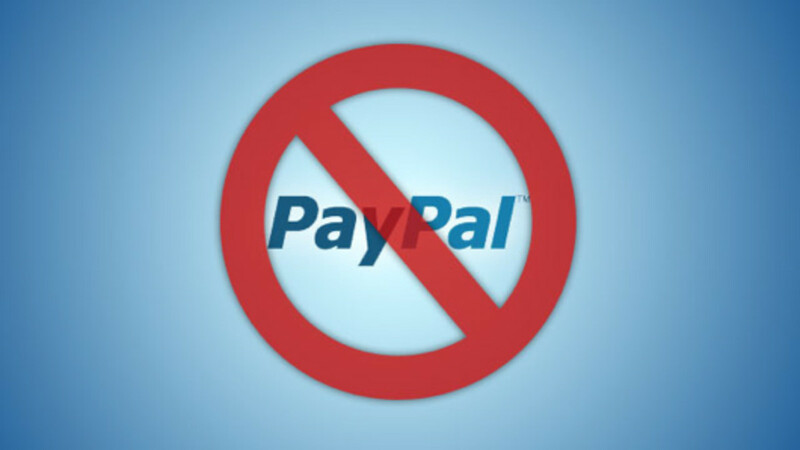 They won't charge credit and debit cards until they ship, they charge immediately with PayPal. Most Anime Discs Do Not Come with Subtitles! Shipping from CDJapan can be kind of expensive, but if you apply points from your previous purchases, it can give you a small discount. The minimum shipping price is ¥500 or about $5.00. If you have an account CDJapan will send you points based on your purchases or on your birthday and you can apply them to your orders to receive a discount when you checkout. It’s not a big discount but it will help. But they don’t have free shipping like other online retailers do. Unboxing "Hana No Uta" by Aimer, First Press CD with Exclusive Sakura Matou Poster! One thing I will mention is that every package I’ve from CDJapan has arrived in perfect condition, even my single for Fate/Stay Night: Heavens Feel: Presage Flower for the end credits song “Hana No Uta” arrived in perfect condition and had a limited edition poster that came in a long cardboard tube. Many anime titles will have a limited edition CD release of the anime opening, featuring anime artwork exclusively made for the CD release and sometimes they come with limited bonuses, like the Sakura Matou poster I received for “Hana No Uta” from the Fate/Stay Night: Heavens Feel: Presage Flower movie. All the other CDs I’ve bought arrived in about three weeks and were very nice when I unboxed them. I have no complaints about the packaging they use to send me my orders. 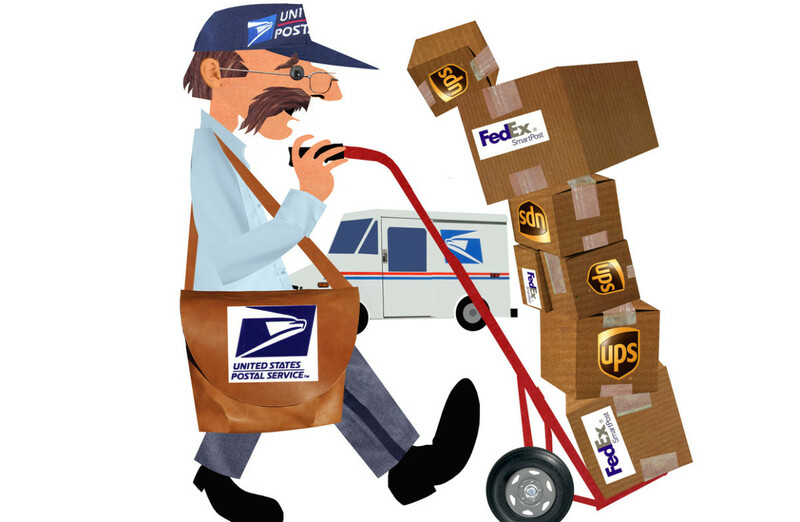 I only order using the cheapest shipping price that doesn’t come with a tracking number but you can pay more for shipping to include a tracking number for your order, but none of my items have ever been lost in the mail. I know that some anime fans feel they should support the anime industry by purchasing anime movies and series from Japan, well if you feel that you want to do that be prepared to feel it hit your wallet hard because anime is expensive in Japan because its main market is the diehard Otaku market, not casual fans. You will pay up to $60 for 2 episodes on blu-ray disc and $80-$100 for a movie, depending on the title. I don’t buy anime straight from Japan because most of the titles don’t even have English subtitles so unless you’re fluent in Japanese you’ll only have a video that you can watch but don’t understand. Some items are technically restricted from being sold outside of Japan, but they do have a proxy service that you can order from, so if you see something you want and it’s technically restricted, see if you can order it through their proxy service. 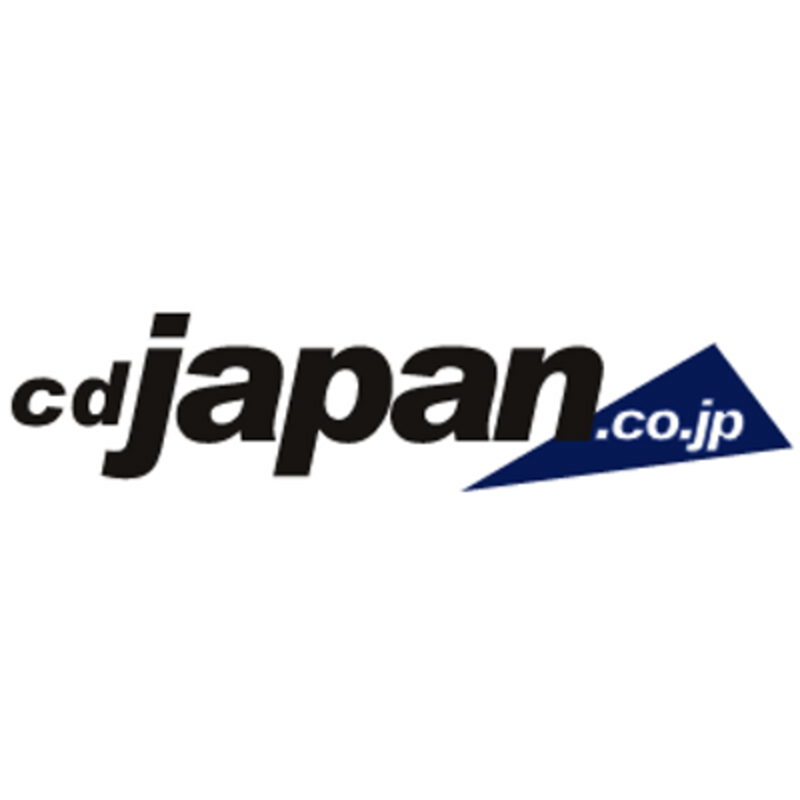 Will you shop at CDJapan.co.jp? 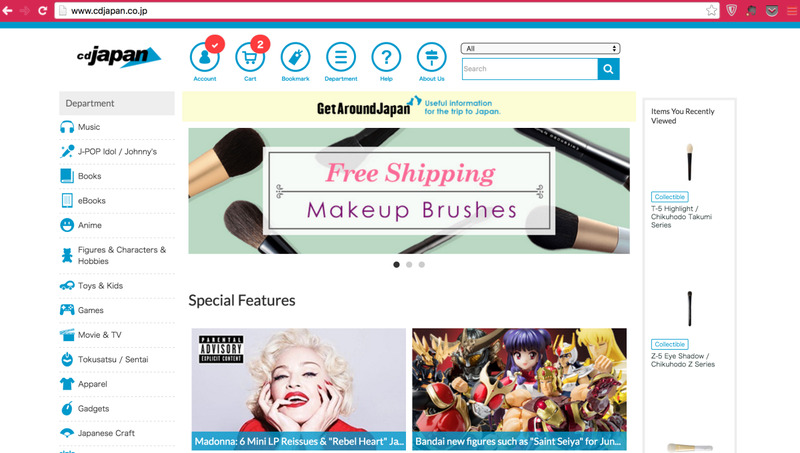 Yes, I'll use the site to buy Japanese music and anime products! No, I'll shop somewhere else. Items at CDJapan can be very expensive, specifically soundtracks. Anime soundtracks cost a lot more than single CDs and while anime can have amazing music, it can cost a lot to own it for yourself. Because items can be expensive, you’ll have to decide if buying anime soundtracks or anime straight from Japan is worth the investment, especially when most anime titles don’t come with English subtitles or English dub. 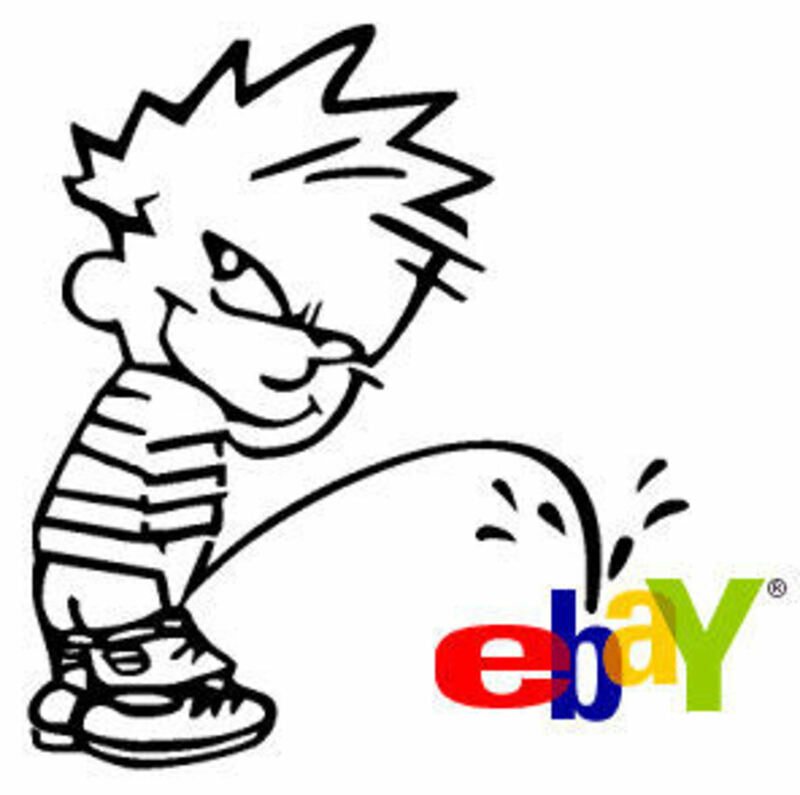 While I do love using the site, I don’t buy a lot from there, because it is expensive. 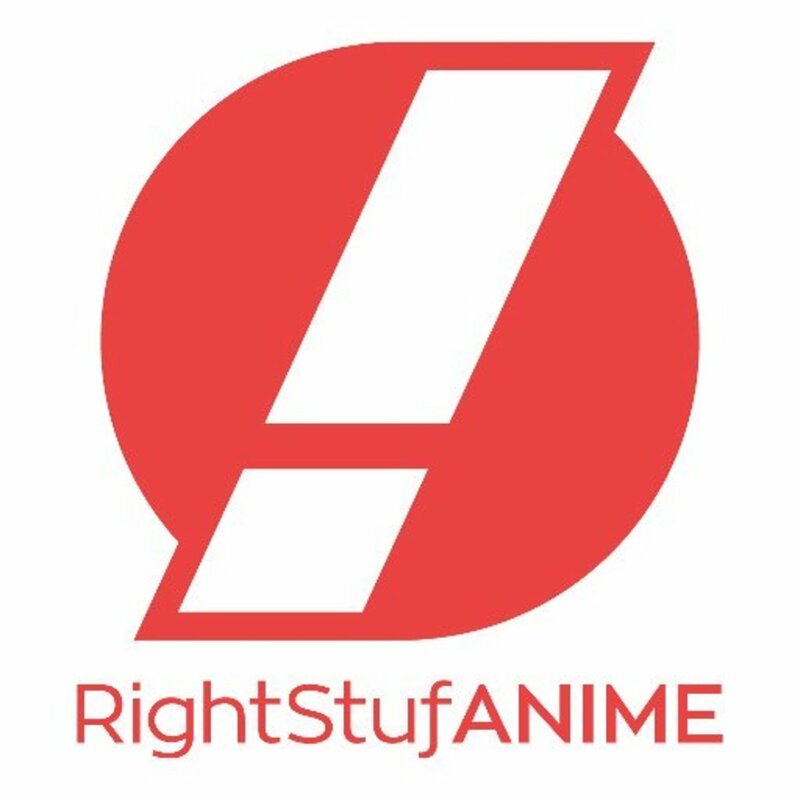 I highly recommend this site if you’re looking to import straight from Japan for music from anime, if you’re buying video DVD or blu-ray, just make sure you can play it or that it has English subtitles, or you are fluent in Japanese if you want to watch DVD or Blu-Ray movies from Japan. 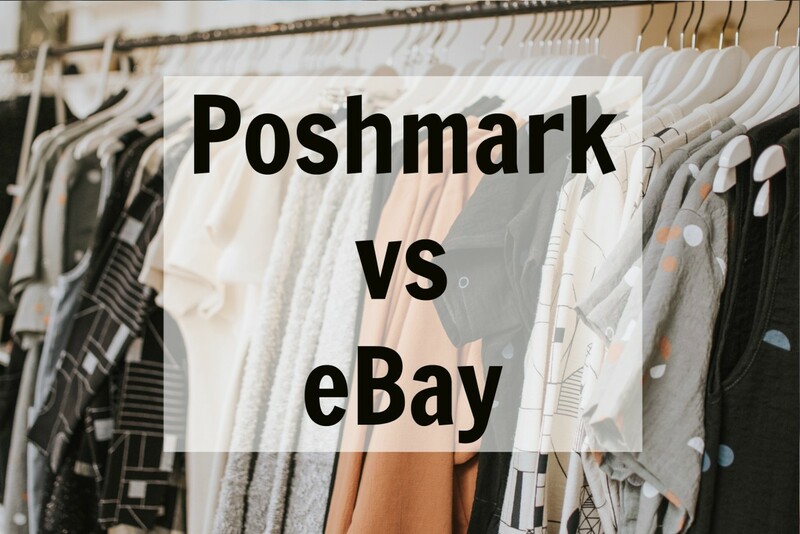 Prices are more expensive, so keep that in mind before placing an order on the site. I’ve never had a problem with the site at all and I’ve always received the items I’ve ordered. Be sure if you start ordering to make sure you have the product you want. If there is a limited edition of a CD or anime series you want and you want to pay the high price for it, you’ll definitely receive your items within at least three weeks. I love using this website for my anime soundtracks that will never be put on the iTunes store. I can definitely say that I recommend this site as a great way for anime fans to directly support the Japanese industry, but when it comes to anime, be prepared to feel the pain of the expensive price tag. Because as expensive as the American anime market its, they’ve got nothing on the Japanese market where everything is much more expensive. If you’re looking for your favorite anime opening or anime soundtrack you can find many of them on the website, especially if it’s music from a popular title. Go and see if you can find your favorite opening from your favorite anime; it’s most likely you’ll find it on CDJapan.